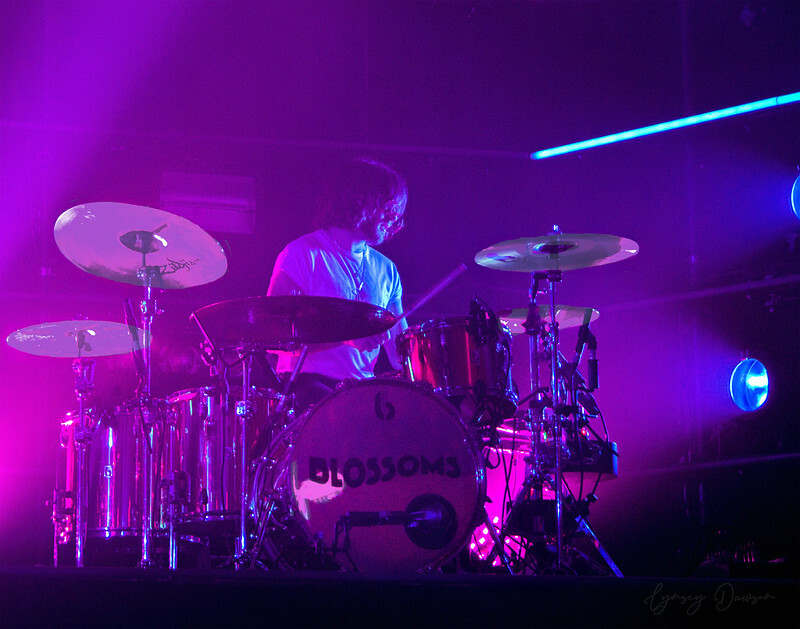 Over the last few years Blossoms have emerged from Stockport and headlined some of the biggest events in the music calendar. 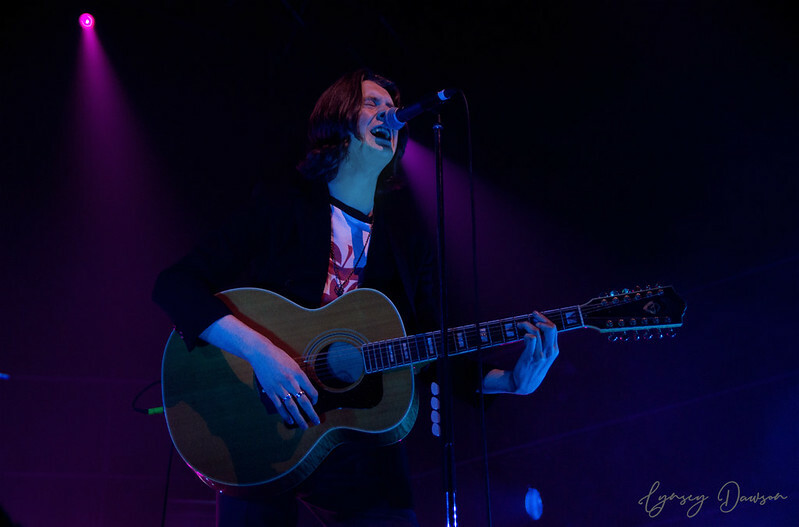 I’ve interviewed Blossoms in the past, but I’ve never managed to catch them live, and let me tell you – the five piece exceeded my expectations in Glasgow as part of their mammoth UK tour this week. As a sold out show, I was expecting this to be one heck of a lively gig – and that kicked off with fellow Stockport band, Fuzzy Sun. 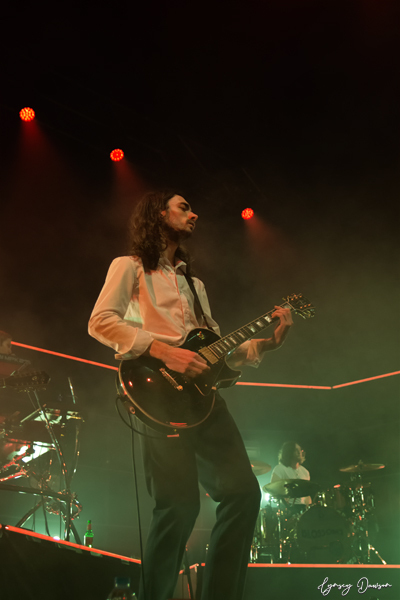 Before I start ranting and raving and persuading you all to get these on your Spotify playlists, let me tell you how front man Kyle Ross has the best and funkiest mid-set dance moves that have graced that O2 Academy stage in a LONG TIME. 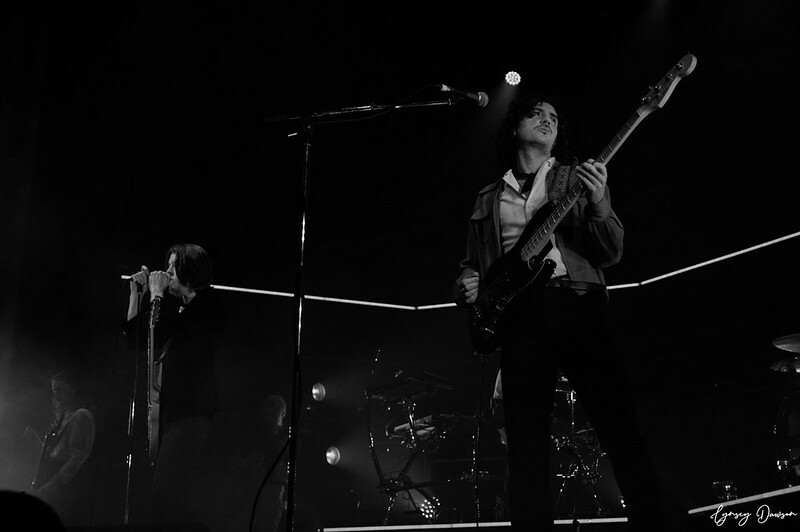 The band’s psychedelic pop vibe bounced through the venue and even had me tapping my feet throughout. 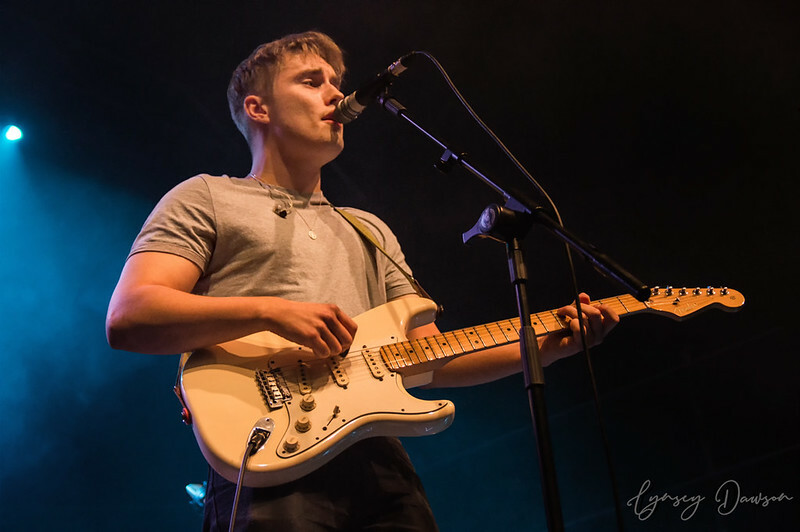 After a roaring set, the group were followed up by Geordie heart throb Sam Fender. There is no denying that this year has been Sam’s ultimate year for touring and releasing new material. After several festival appearances and a hectic European tour, Sam took to the stage in Glasgow and delivered an unforgettable performance. The BBC Sound of 2018 star treated the crowd to tracks from his latest EP Dead Boys including That Sound as well as tracks such as Play God and Friday Fighting. By the time Sam left the stage, Glasgow was well and truly hyped up for Blossoms. 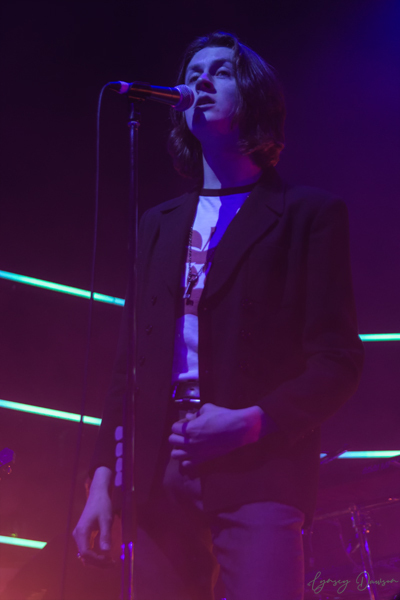 With Kanye West’s Black Skinhead blaring over the speakers, Blossoms hit the stage running to produce incredible live versions of I Can’t Stand It, Unfaithful, Blow, Honey Sweet, Cool Like You, Cut Me and I’ll Bleed and Love Talk. It’s worth noting that Blossoms only have two released studio albums, but they are filled to the brim with belters, which was clear from the crowd chanting back every word to every song on the set list. Blown Rose, How Long Will This Last and Stranger Still followed to the crowds pleasure until lead singer Tom Ogden grabbed an acoustic guitar and treated the Glaswegian crowd to My Favourite Room, You’re Gorgeous by Babybird, Last Christmas by Wham before the venue erupted into Oasis’ Half the World Away. We were even treated to The Smith’s Bigmouth Strikes Again which was a total treat. After a quick trip off stage, the band returned to play (arguably my favourite) Blossom tracks – There’s a Reason Why (I Never Returned Your Calls) and Charlemagne. Blossoms still have dates left in Birmingham, Manchester, Southampton, Bristol, London and Stockport on this tour, and I believe these will most likely be already sold out, or on the verge of selling out. This was an incredible show and I will definitely be keeping my eye out for Blossoms in 2019 festival announcements as well as following up with Sam Fender and Fuzzy Sun in the hope they’ll do another UK tour.